When Tom's heavily pregnant girlfriend Karin is rushed to the hospital, doctors are able to save the baby. But they are helpless to save Karin from what turns out to be acute leukemia. And in a cruel, fleeting moment Tom gains a daughter but loses his soulmate. 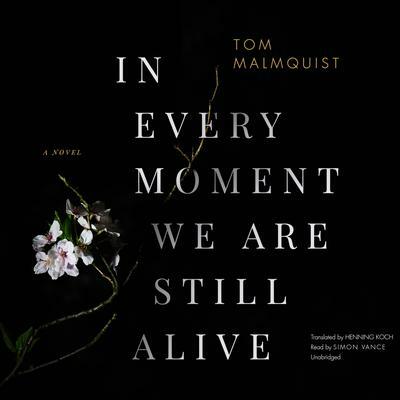 In Every Moment We Are Alive is the story of the year that changes everything, as Tom must reconcile the fury and pain of loss with the overwhelming responsibility of raising his daughter, Livia, alone.By turns tragic and redemptive, meditative and breathless, achingly poignant and darkly funny, this autobiographical novel has been described as "hypnotic," "impossible to resist," and "one of the most powerful books about grief ever written."